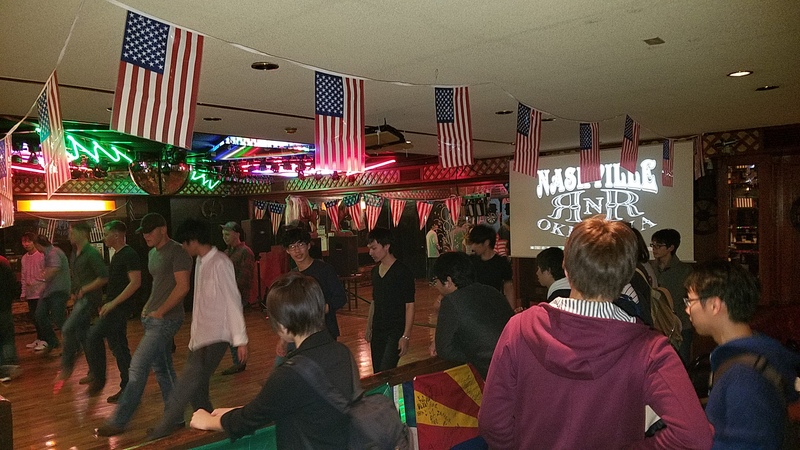 Nashville Restaurant & Rodeo is popular with Americans because it reminds them of home, while locals love it because they can experience a slice of Americana without leaving Okinawa. Co-owned and operated by Voisine Entertainment, Nashville serves a large selection of drinks and delicious American-style food including their famous bacon cheddar sliders, homemade country pizzas, wings and original rodeo rolls. 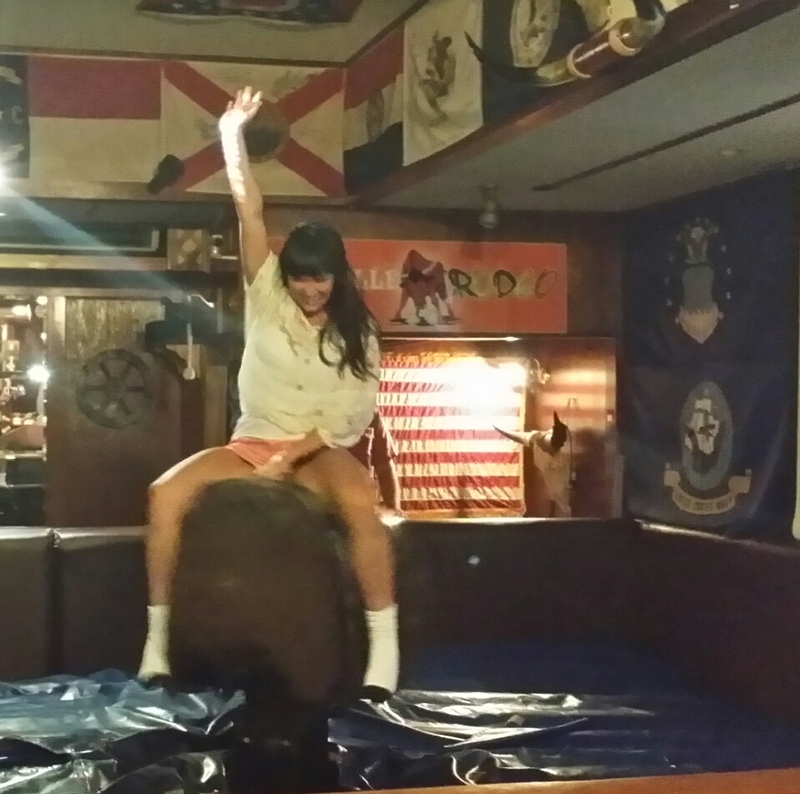 Food and drink aside, Nashville is friendly and FUN. On a given night, the dance floor is filled with two-steppers or country line dancers (ask about free lessons). Live music is also featured regularly by guest entertainers, and special events on holidays or for viewing popular sporting events are held several times throughout the year.